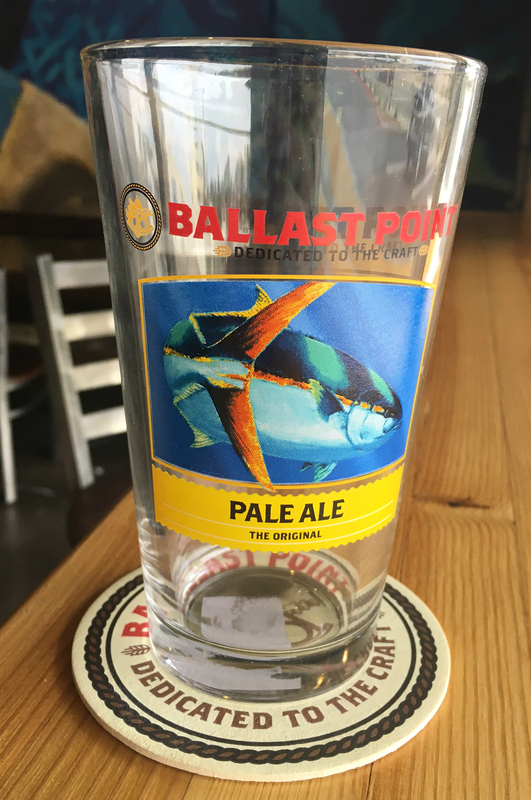 Our classic Pale Ale pint glass: no collection is complete without this! From Frank Dailey of Cedarburg, Wisconsin on 11/30/2017 . Very good glass, especially for the price. From Bill Walsh of Plano, Texas on 5/14/2016 . From Paul W of Davis, California on 12/29/2014 . Well it's a glass so what can you say. Logo is sharp looking and the glass willingly holds my brew. Nice addition to the collection and fair price.